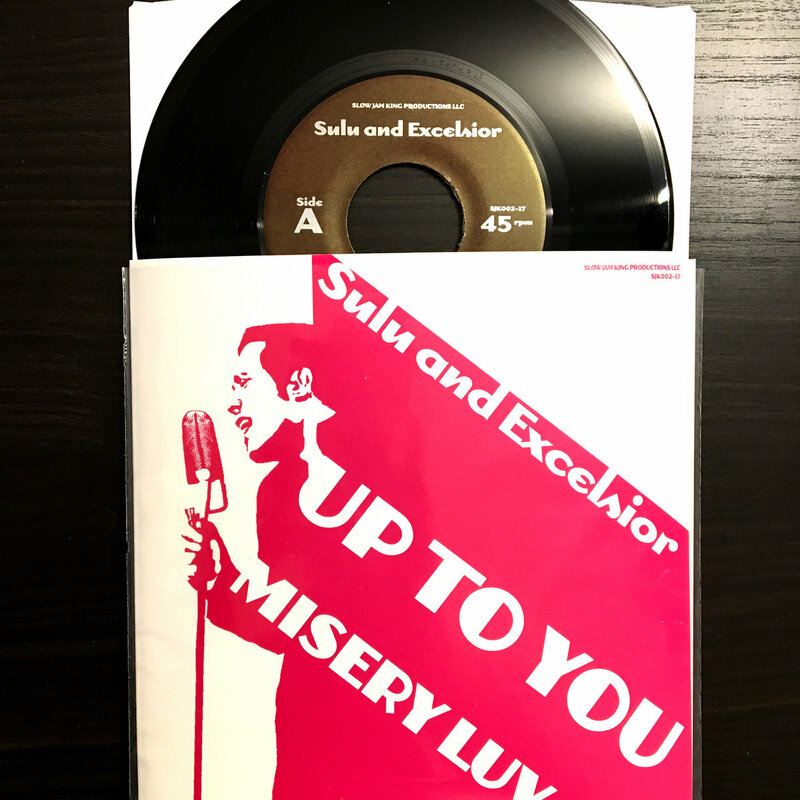 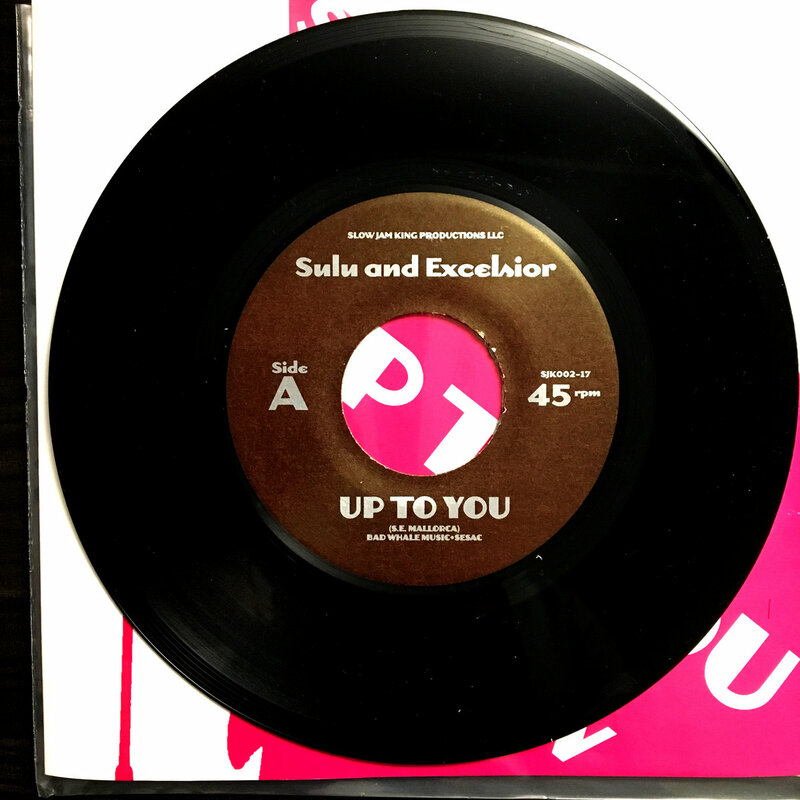 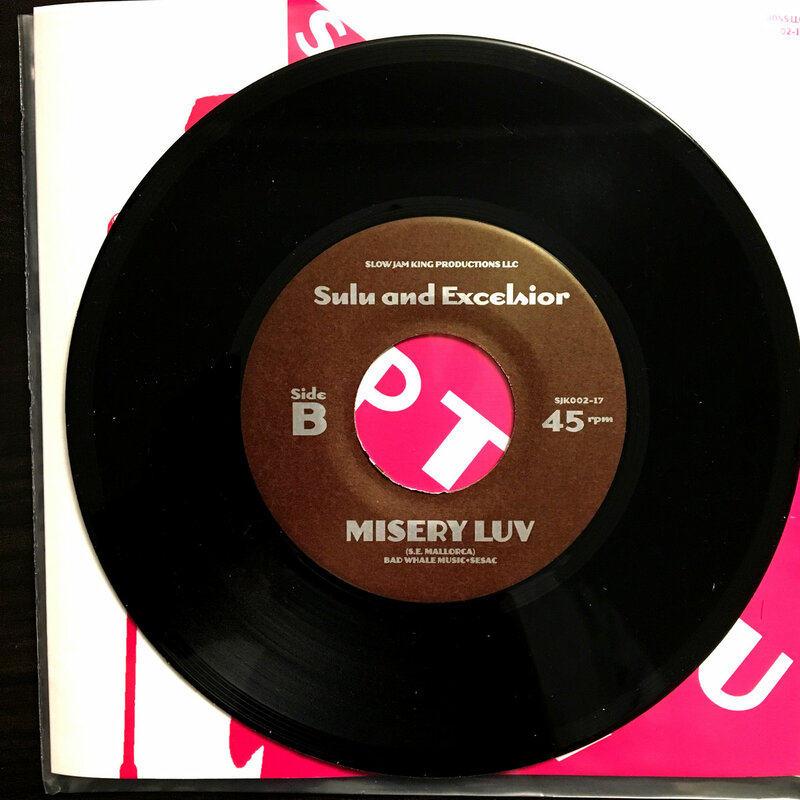 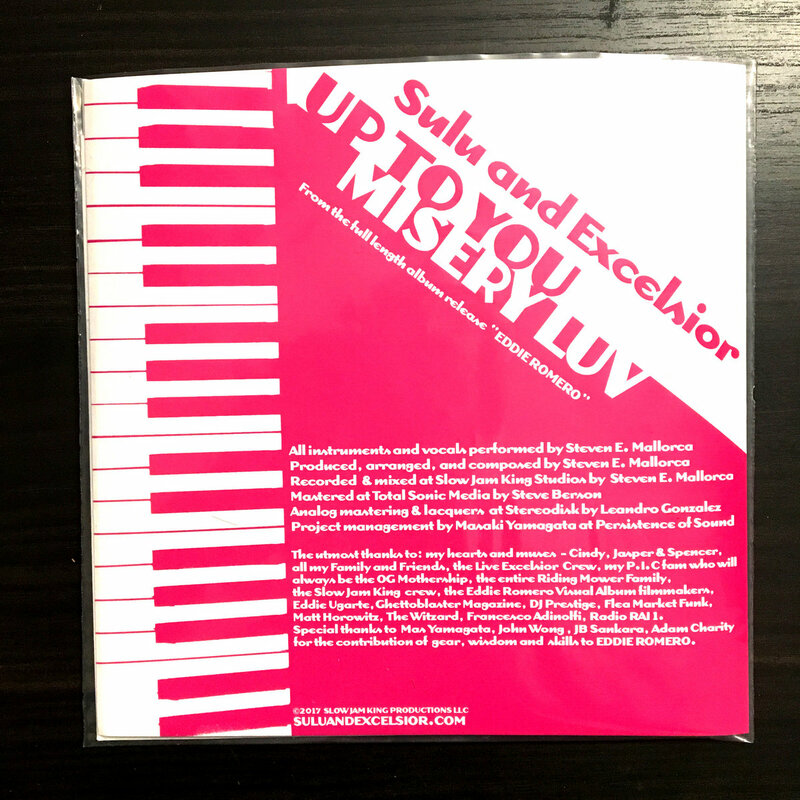 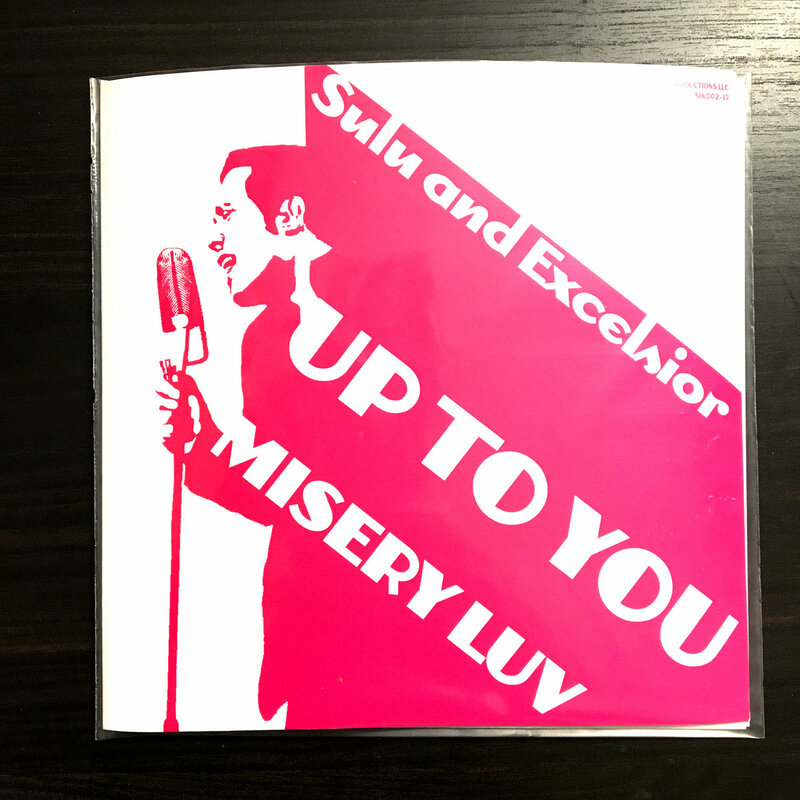 The 7" single featuring the songs "Up To You" and "Misery Luv" from Sulu and Excelsior's full length debut album, "Eddie Romero"
Includes unlimited streaming of Eddie Romero via the free Bandcamp app, plus high-quality download in MP3, FLAC and more. 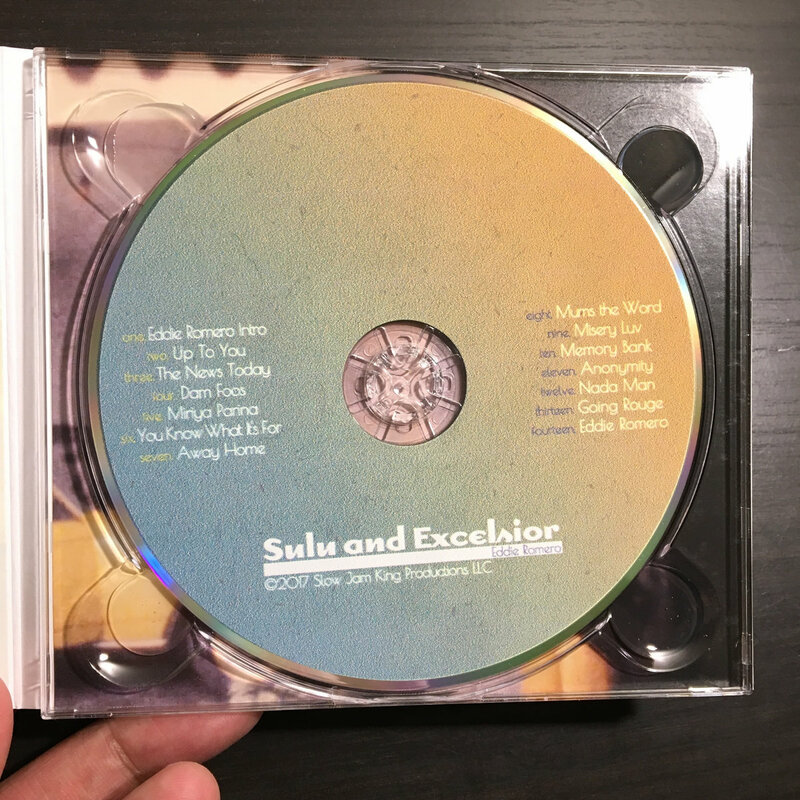 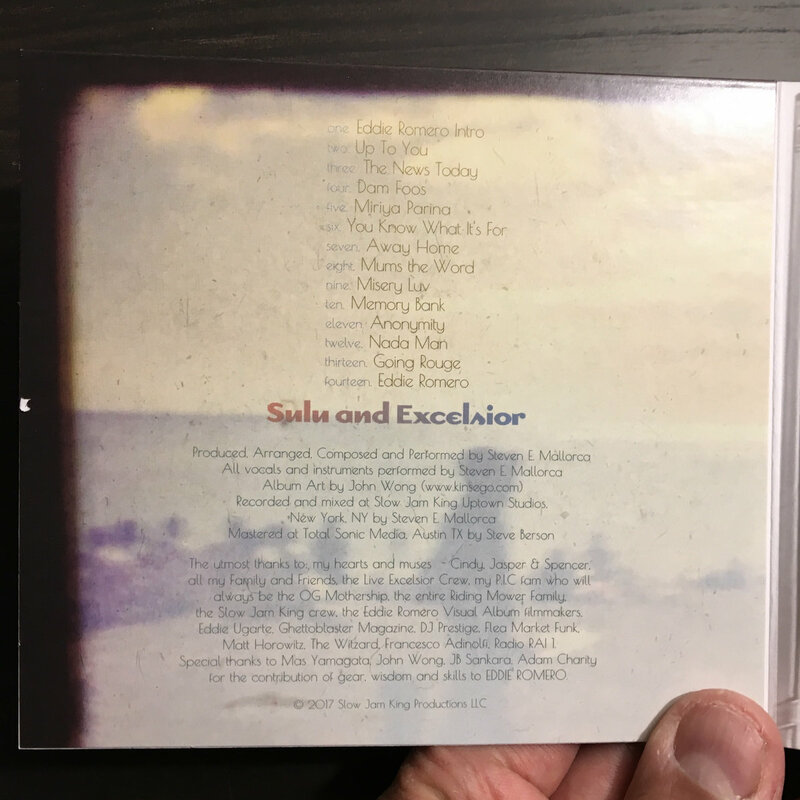 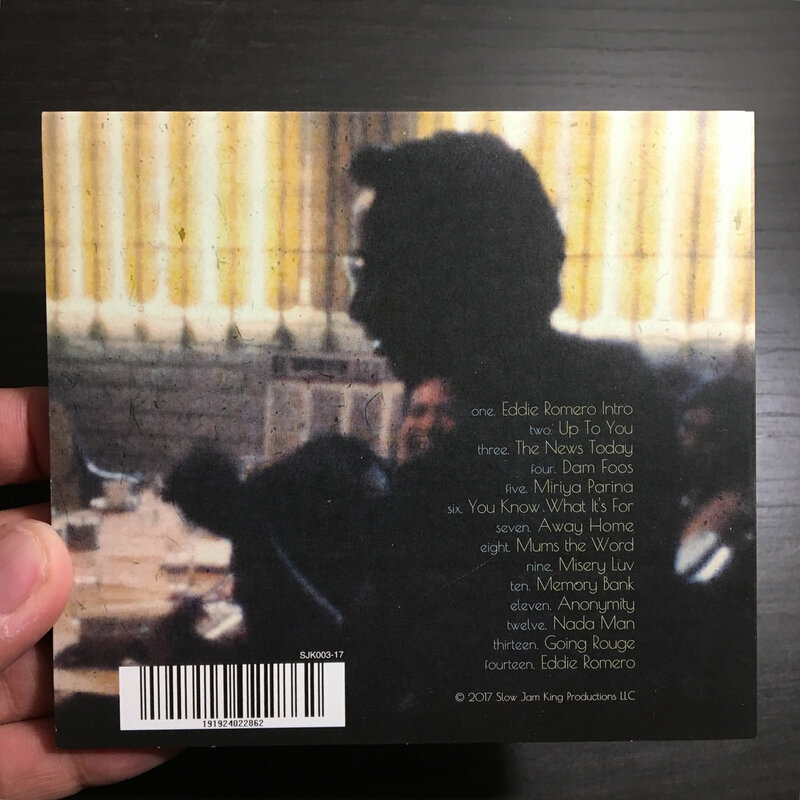 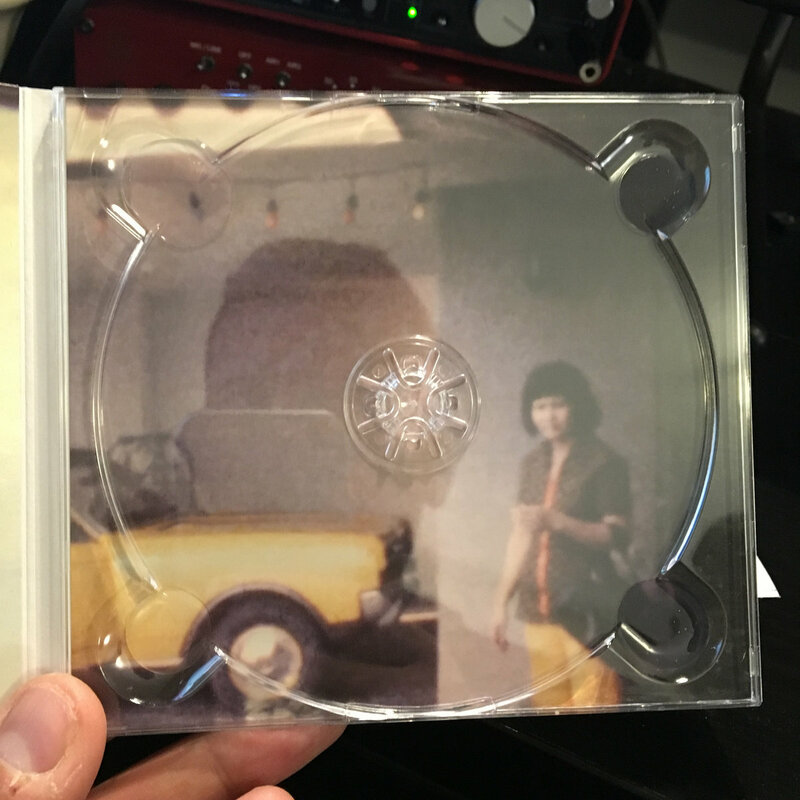 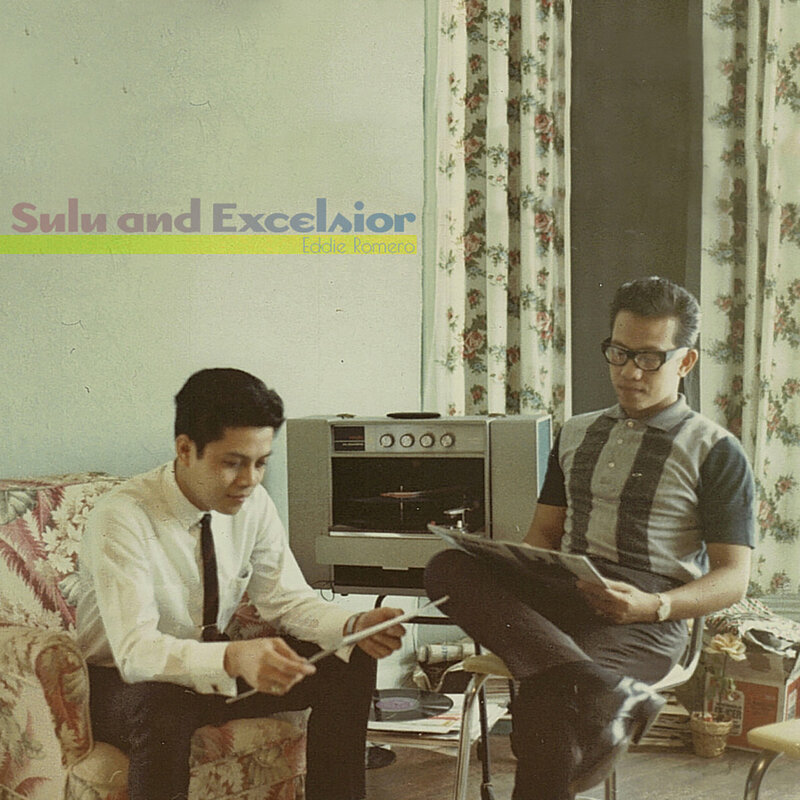 Limited Edition CD of Sulu and Excelsior's debut album, "Eddie Romero" featuring digipak artwork designed by John Wong. 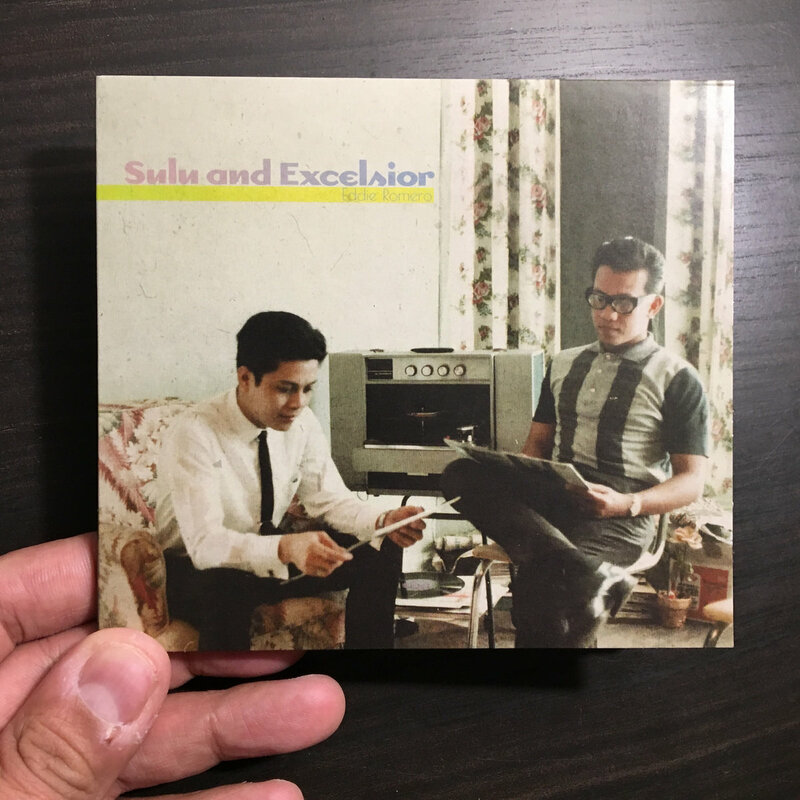 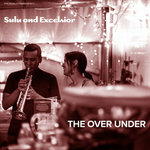 SULU AND EXCELSIOR is the solo project of multi-instrumentalist/rapper/singer Steven E. Mallorca, aka Sulu, who is also a rapper and trumpet player in the alternative hip-hop group, P.I.C.